So, I must admit, I’m having a bit of an “orange crush.” Last week I talked about how much I’m loving pops of orange for summer, wardrobe-wise. But when I was researching and looking for inspiration for that piece, I started seeing some interior spaces with pops of orange, and can I say? I’m still crushing! I love neutral interiors with just a few pops of color (something I talked about here), and what I found was, these interiors are exactly that. Except that where I’m usually gravitating toward cooler colors of green or blue as the “pop”, here orange is taking center stage. It’s not nearly as loud or garish as I would’ve first thought. See if you agree……. 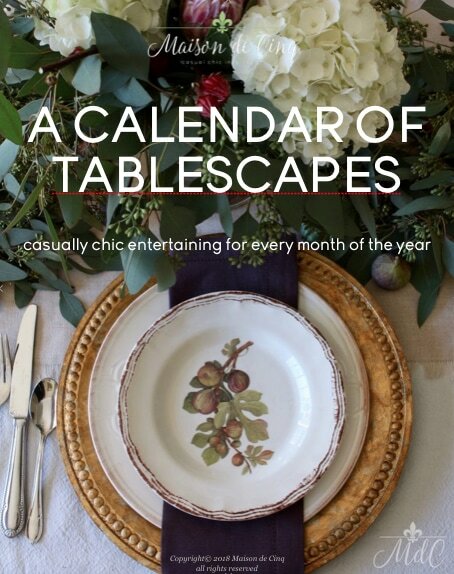 Suzanne Kasler, a designer I love, does a lot of orange, but it’s very subtle. How gorgeous is this living room? I’m loving that pale orange leather chair! Interior design by John Saladino. 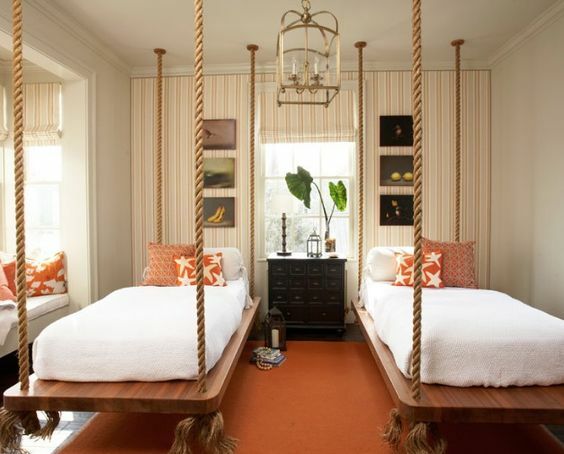 How cool are these hanging beds?! Roughan Interior Design. Love those pillows and the subtle orange colors in the rug. 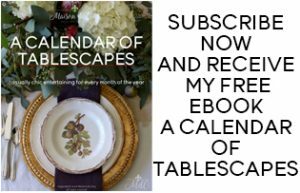 Designer Celerie Kemble. The orange is a little stronger; but I do love those drapes. This is lovely. Love all the woods and pale greys mixed with the orange. 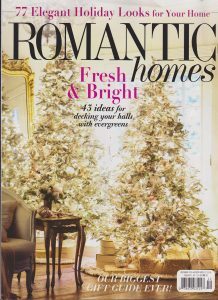 Via House Beautiful, design by Kay Douglass. 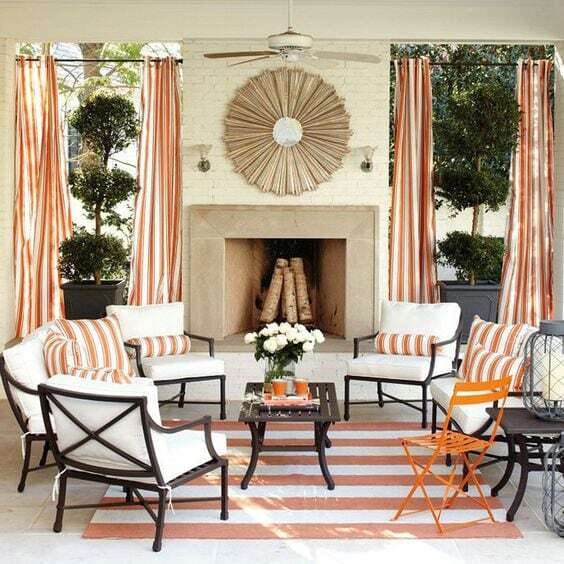 Just adore the herringbone orange fabric on those chairs. This is the Hickory Chair Line by Suzanne Kasler. 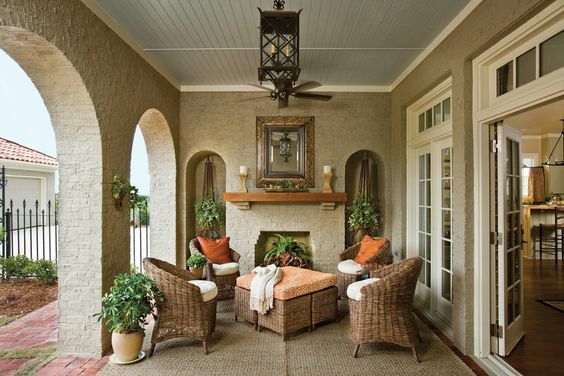 This outdoor space is gorgeous! Via Ballard Designs. 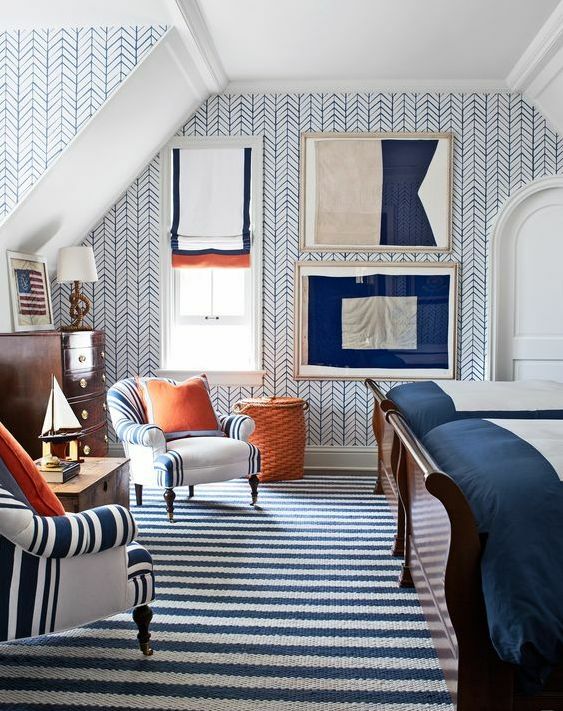 Blue and white, with a few pops of orange feels very nautical but with just the right amount of unexpectedness. Via Architectural Digest. Suzanne Kasler again. She obviously loves orange! I feel exactly the same! It's not a color I would naturally gravitate to AT ALL, but these rooms are gorgeous! At least you and I can add some for the Fall! 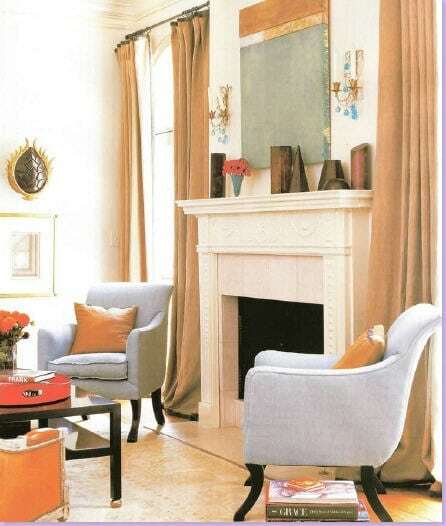 I do love these rooms, but orange for me, works best in the fall and then only for about 2 months before I tire of it. I see these rooms and want to rethink things!